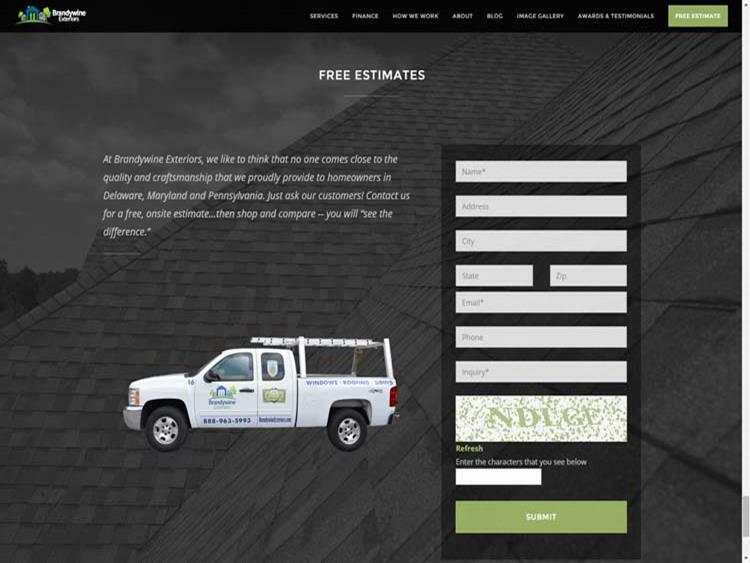 Brandywine Exteriors is a home exterior improvement company providing services in roofing, windows, and siding. They wanted to replace their current site with a modern simple attractive design that was mobile responsive. 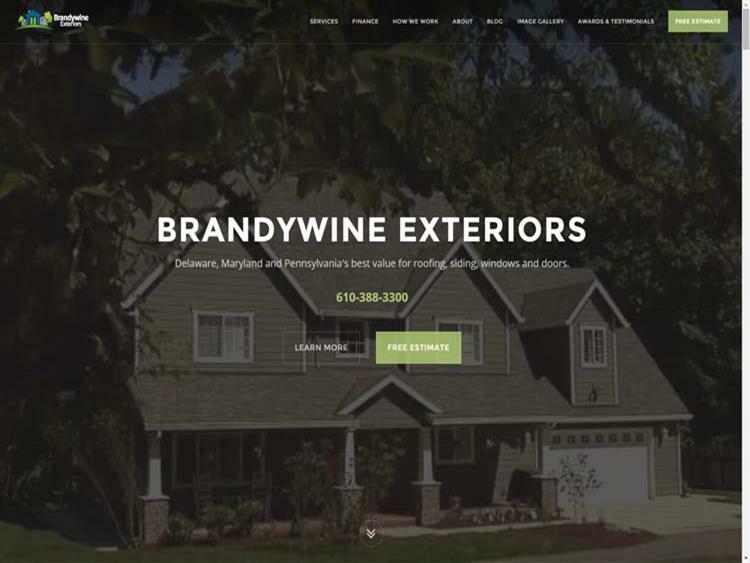 As their primary source of leads, Brandywine monitored site traffic and search engine optimization (SEO), but wanted to differentiate themselves from competitors without eroding site rank. Everest met with Brandywine to identify and highlight their market differentiators. Our web team researched competition and mocked up several website concepts. We used state of the art video capability creating an eye catching home page. We developed web content and images to establish customer expectations and reinforce trust in Brandywine’s services, including a stats bar highlighting their experience and credibility. 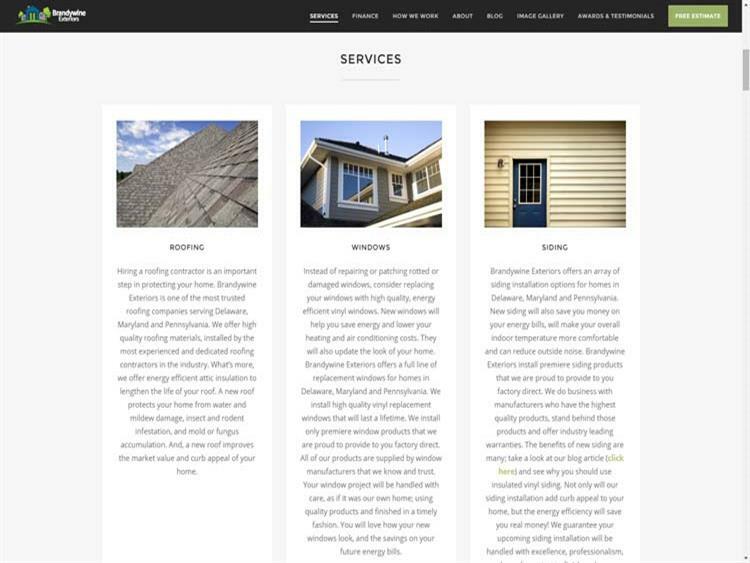 Brandywine enjoyed that our services helped them identify and develop their marketing message in addition to the website that communicates it. The website offers sequential imagery setting clear expectations for the customer.